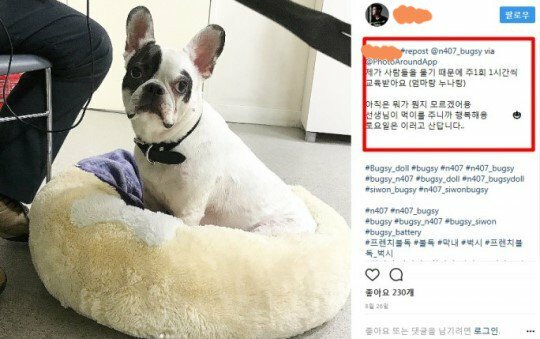 Siwon and his father both released apologies on behalf of their dog for the death it caused to a neighbor in their apartment complex. Luckily for them, the family of the deceased decided to drop the issue. The family member stated in an interview, “It’s true that my sister passed away from a secondary infection, along with some other complications, after getting bitten by their dog. However, we decided to forgive them because we were close as neighbors, and loathing them will not bring my sister back.” She continued, “My sister’s son and I want to mourn her passing quietly. We don’t plan on taking any legal action against [Choi Siwon’s] family. We don’t want to be compensated. My sister’s son is actually around the same age as Choi Siwon. They’re both young. It’s tragic that my sister passed away, but I don’t want to [ruin] the lives of these young people.” “Choi Siwon visited our family several times to apologize. He even cried at the funeral. I held onto his two hands and forgave him,” she added. If they truly did just forgive them, then they are definitely better people than most, though who knows if something was agreed to behind the scenes. 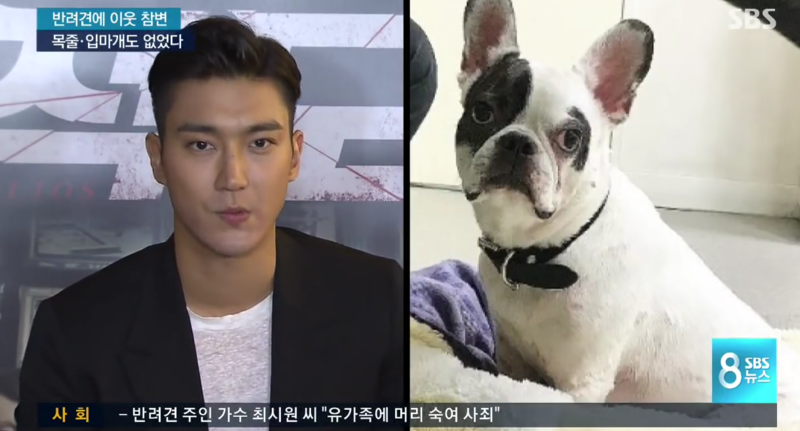 Regardless, Siwon and his family should feel especially lucky about avoiding a prolonged legal battle after CCTV footage was released and it showed that at least Siwon’s father lied in his apology, in which he claimed the dog escaped from their apartment when their door was left open briefly. The video clearly reveals that’s not what happened, as dog and owner were waiting for the elevator, which is obviously outside of their apartment. When the elevator door opened, the dog went into the confined space and bit the victim in an unprovoked attack. After viewing that, it’s honestly kind of amazing that there will apparently not be any consequences at all. That’s especially true after it’s come to light that the dog apparently has a history of aggressive behavior. 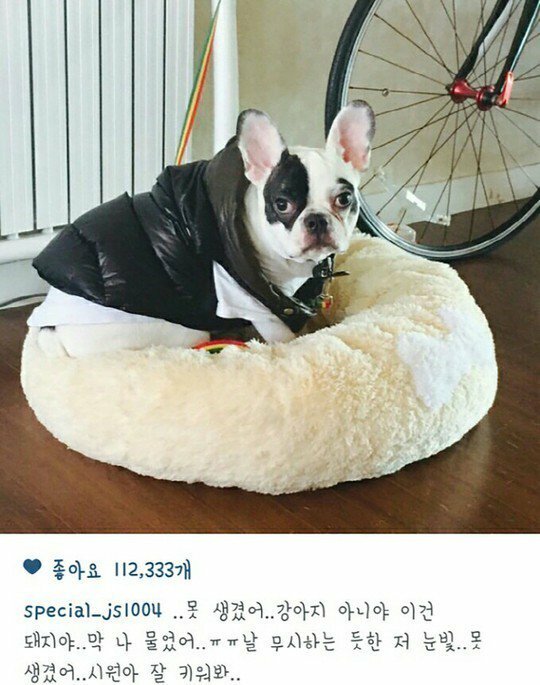 Siwon himself remarked in a past Instagram post that the dog had problems with biting people. Also coming back to light was a Leeteuk post on Instagram talking about the dog biting him. 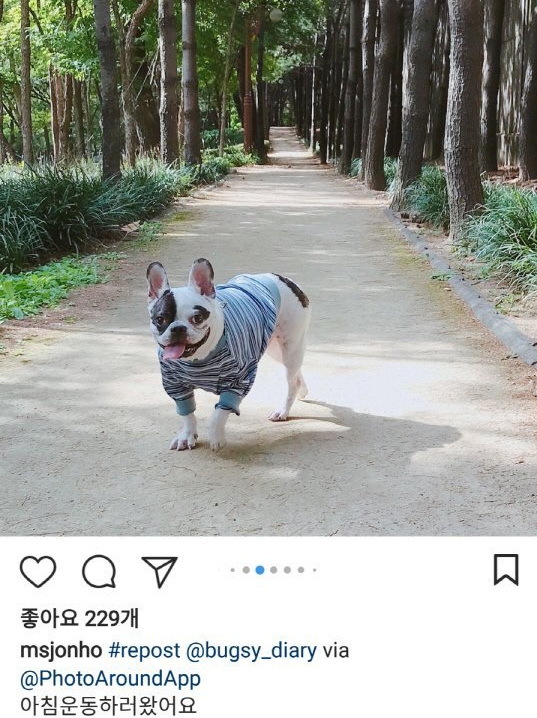 Back in 2015, Leeteuk posted a picture of the French bulldog with the caption that reads, “It’s ugly. This isn’t a puppy, it’s a pig… It bit me…the look in its eyes as if it’s better than me…it’s ugly…Siwon, raise him well…” This post has regained attention due to the fact that Bugsy has had a history of biting people and repeated once again which ended in an unfortunate result. Netizens also found evidence that the dog was still being walked without a leash despite everything that transpired. 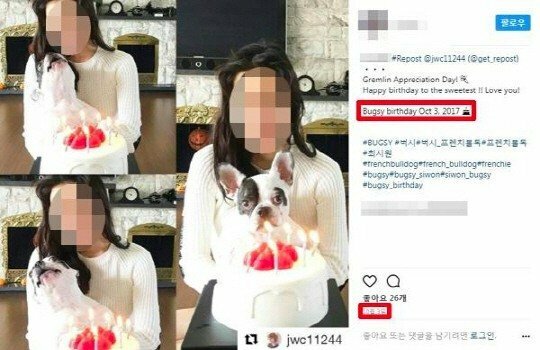 Though at this point Siwon and his family might be getting the most hate for throwing a birthday party for the dog even after it had attacked somebody. 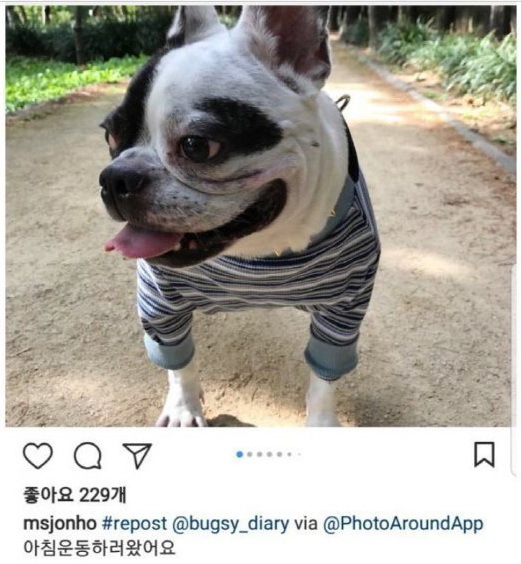 So yeah … there’s pretty clearly an element of negligence going on here from the owner of the dog, whether that’s Siwon’s family or Siwon himself doesn’t matter much to me. It’s not the dog’s fault that it hasn’t been properly trained or managed, as that responsibility ultimately falls on the shoulders of the owners, and it seems clear that the lack of concern for the well-being of others ultimately was related to the death of one person. Terrible.